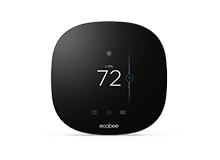 Install your ecobee3 lite with confidence. 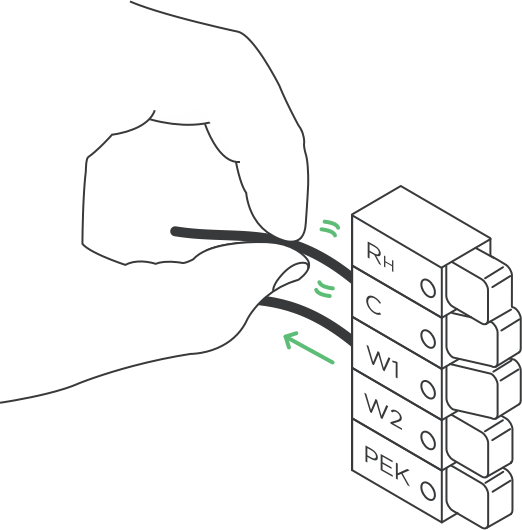 Follow along our step-by-step guide and videos to complete the self-installation. 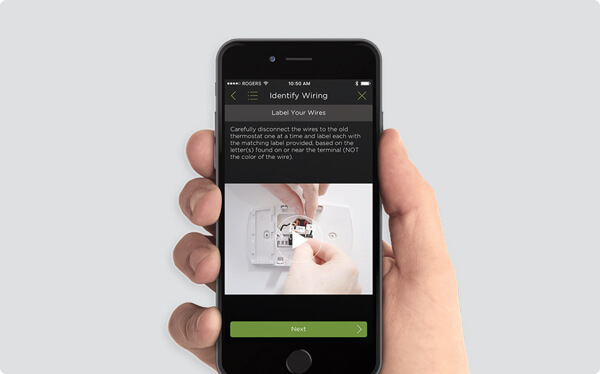 Installing your ecobee is as easy as downloading this app. 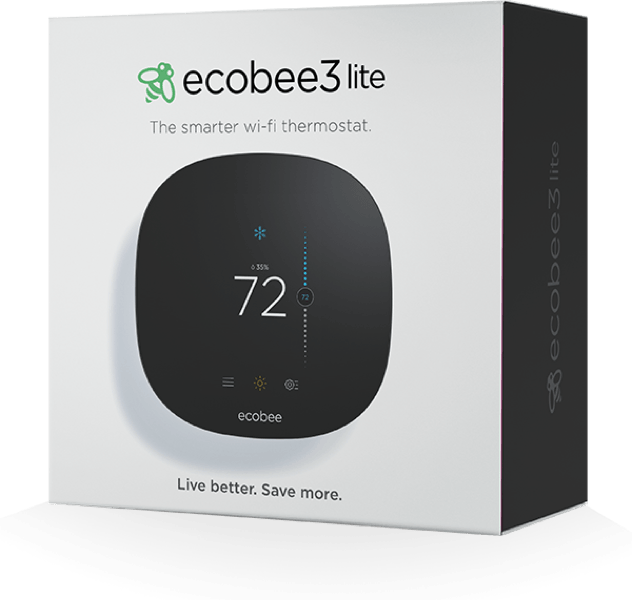 How to install your ecobee3 lite. 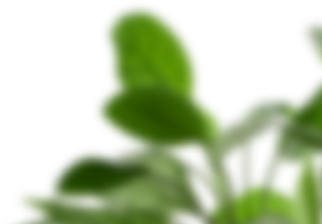 If you have a C wire, it will power your ecobee. You won’t need the PEK included in the box. 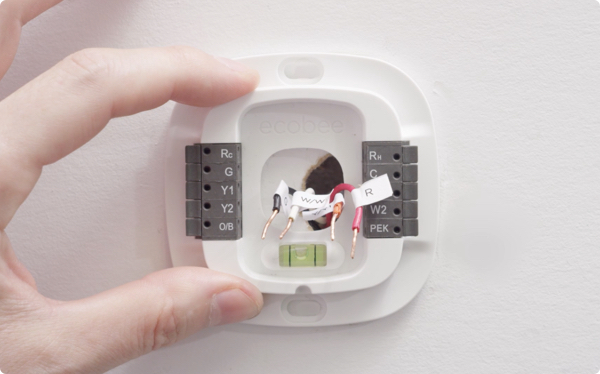 If you don’t have a C wire, you’ll need to use the PEK included to reliably power your ecobee. 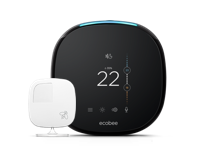 If your ecobee doesn’t turn on, please try these steps. 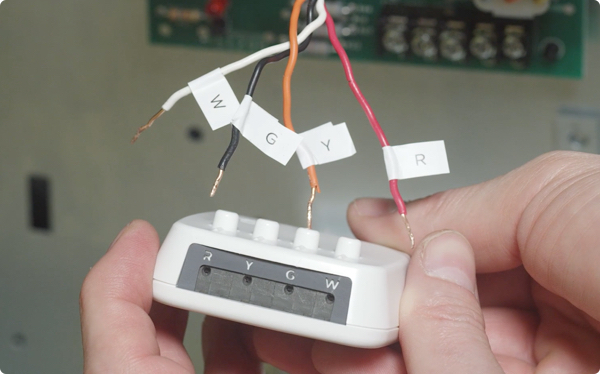 Check that all wires are properly inserted into the terminal blocks at the thermostat. 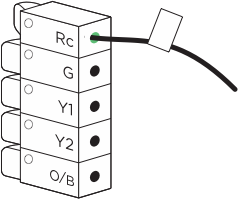 Tug on the wires to ensure they are not loose. Make sure your HVAC cover panel is closed. 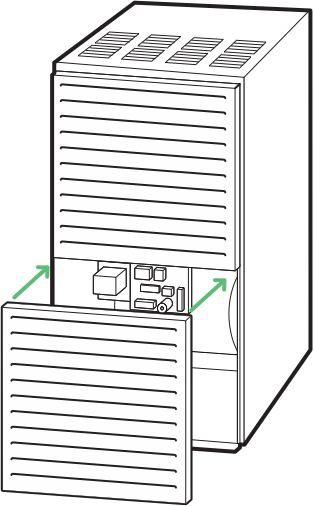 Some systems will not turn on if the cover panel has not been closed properly. 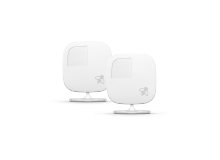 If you installed the Power Extender Kit, make sure you inserted the wires into the correct terminals.